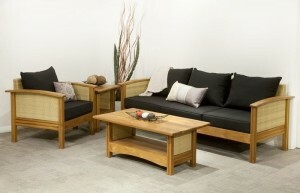 The modern chic lounges come with elegant features such as smoothness, suave and style. They are designed by making use of clean lines and textures however to some people they appear cold and unpleasant because of the plain colors and shapes they make use of. 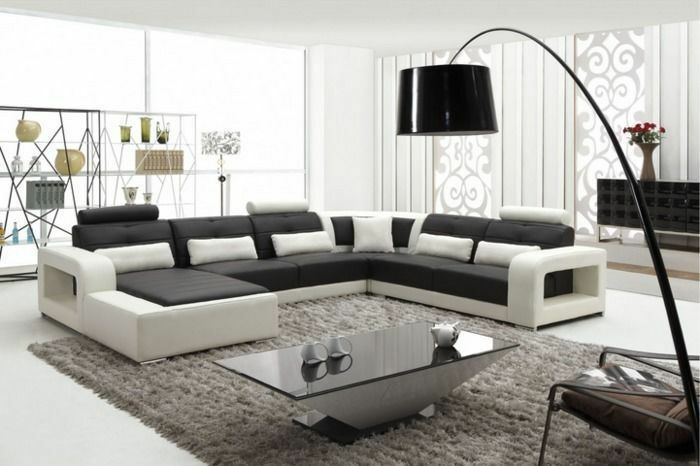 The modern chic living room interior appeals only those who are well-versed in the art of contemporary designs. The usual colors used in the decoration of modern chic interiors include the whites, blacks and greys. The luxury homes in Pakistan usually come with walls in dull and decent colors like grey, white, blue and black. The lounges with these colors display clean and fresh vibe that modern chic is all about. Adding a tufted fabric sofa would help you adding romantic touch to your living room. The interior designers also suggest mixing modern chic with stylish accent pieces that include mixed antique pieces, unique coffee tables and special lighting. A number of modern homes in Pakistan these days are making use of modern chic interior techniques. If we make a comparison of classic and oriental, both have their own unique flare and come with limitless benefits. According to AmerAdnan, a well-known interior designer in Pakistan, the real verdict to the battle between modern chic vs oriental is totally based on one’s personal preferences. No matter the option you choose, you can have fun with the type of lounge you choose for yourself.